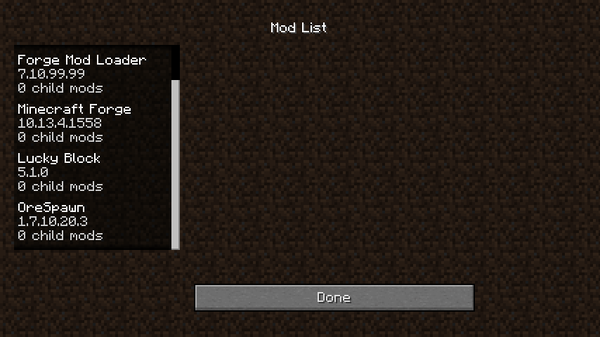 Clicking on the "Mods" button will give more detailed information about the mods that are loaded. Here we see that we successfully loaded OreSpawn and Lucky Block. 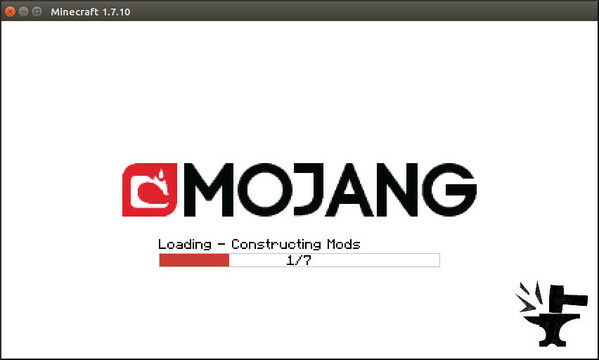 I have had the best luck running Minecraft on Linux by using Oracle Java from http://java.com (the 64-bit .tar.gz download). The following notes lead to the desired behavior of the "java" command being available. To install or update java, the extracted tar.gz from Oracle goes under /usr/local/ and the symlink in /usr/local/bin is updated so "java" points to the new binary. At the time of this writing, the latest version from Oracle's website was Version 8 Update 101. Downloading the file labled "Linux x64" put a file named jre-8u101-linux-x64.tar.gz in my Downloads directory. 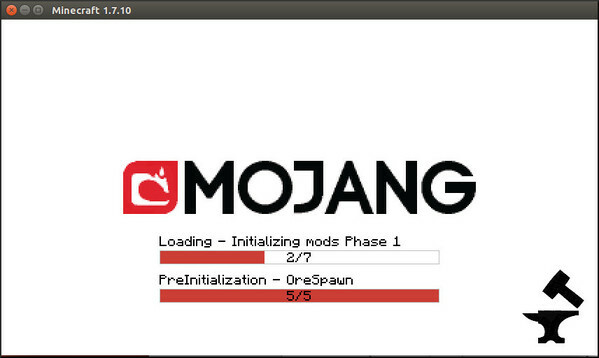 To run Minecraft from the command line, I use the Minecraft.jar that was downloaded from Mojang's website. 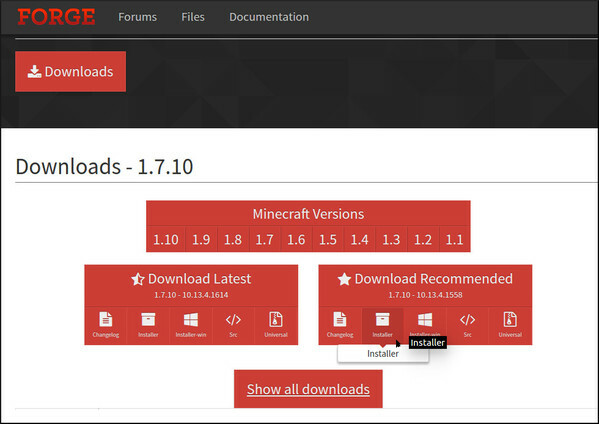 On first run, this creates a .minecraft folder in one's user profile directory and will download the actual minecraft launcher and other files under the .minecraft directory. 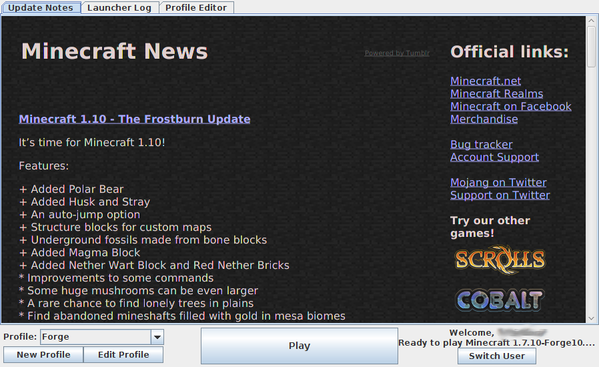 Mods, profiles, settings, and everything else will go under the .minecraft directory. 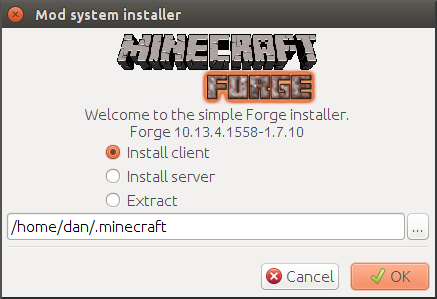 I actually usually make a .desktop or launcher file so I have an easy clickable icon for starting Minecraft from the desktop (how to do this depends on which particular Linux distro is being used and is beyond the scope of this article). 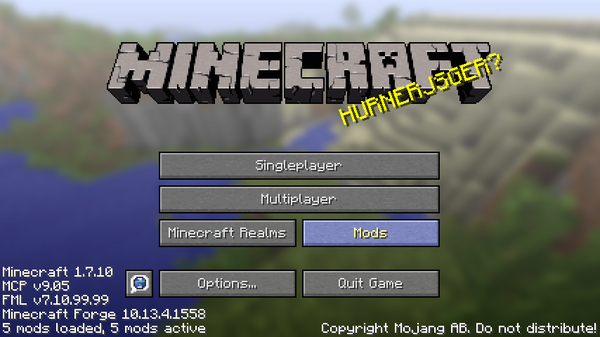 Once base Minecraft has run successfully on the system, the instructions at the top of this article can be used for installing mods.